How to activate/subscribe international roaming in Ntc? Nepal Telecom SIM card works in foreign countries with the subscription of roaming service. 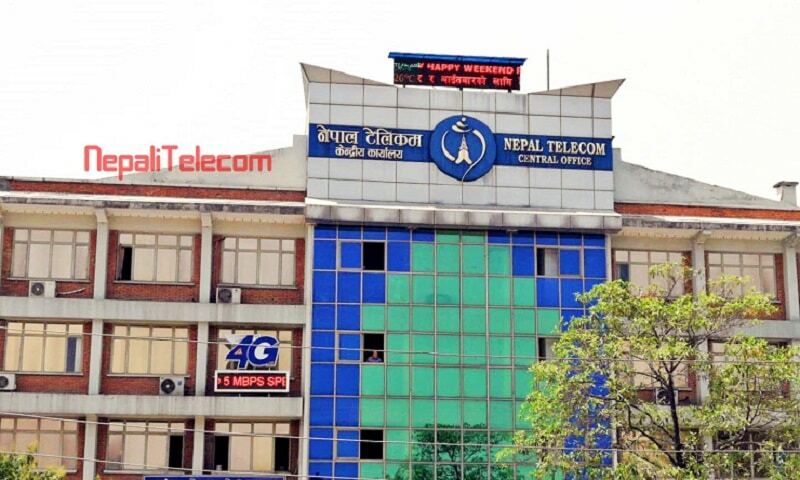 Nepal Telecom (NTC) has started international roaming service from 2001. Although the service was available in GSM postpaid service only, Ntc announces or makes the soft launch of the roaming service in prepaid. Here, in this post, we will provide how to take/activate/subscribe to international roaming in NTC SIM card. International Roaming service allows a customer to access the mobile network while they are out of their home country. Suppose, you take a Nepal Telecom SIM (with roaming service enabled), then you can get access to mobile network there. The cost of using the roaming call, SMS, data is expensive as compared to other calls made from the home country. How to take the international roaming in Ntc? First, you have to visit their counters at Ntc office. Then they will ask you to fill a registration form for roaming. Now you have to deposit Rs 10,000 in your account. Before the deposit amount was Rs 30,000. Then your SIM card will have the international roaming facility to use NTC services at foreign land. As they have announced the soft launch of roaming in prepaid SIM card, we will update the procedure for enabling the service in prepaid as well, once known. The cost of international roaming service is expensive as compared to the usage in the home country. 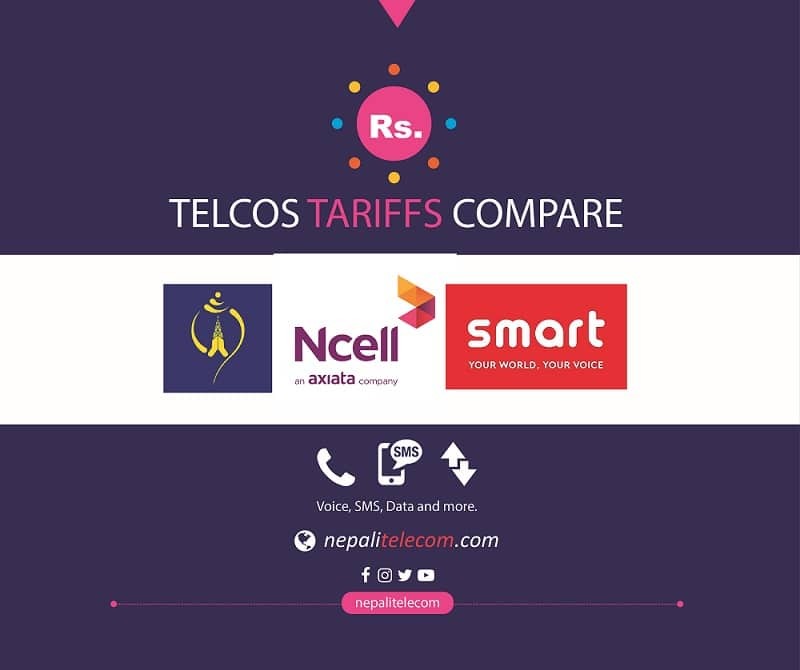 It will cost you more than Rs 100 to call back Nepal. The price varies from country to country. Ntc also says the price may vary due to the fluctuating Dollar rate. Similar is the case for sending SMS and Mobile terminating call. If you want an affordable roaming facility in Ntc using an app, please visit here.